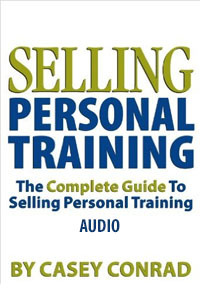 This 200-page, twelve chapter book helps personal trainers increase their personal training and gym sales by teaching them the 5 steps to selling personal training: prospecting, how to establish rapport, qualifying, product presentation and how to ask for the sale. 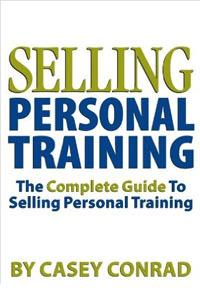 In addition to providing the reader with the fundamentals of selling Conrad’s approach is to teach trainers that selling personal training is nothing more than educating people to make a good decision about the product or services they are considering. This 5-disc program includes all the chapters of the book read by the author, Casey Conrad. 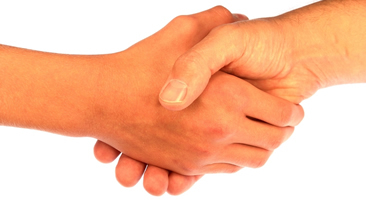 The twelve chapter book helps personal trainers increase their personal training and gym sales by teaching them the 5 steps to selling personal training: prospecting, how to establish rapport, qualifying, product presentation and how to ask for the sale. 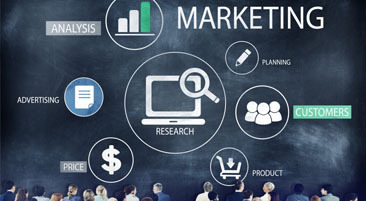 In addition to providing the reader with the fundamentals of selling Conrad’s approach is to teach trainers that selling personal training is nothing more than educating people to make a good decision about the product or services they are considering. Investment $67.00 + S/H See bundle package below for savings!